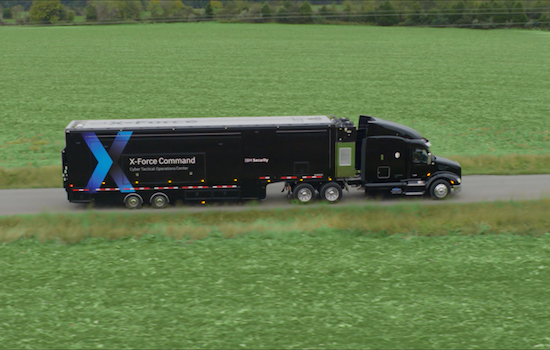 The IBM X-Force Command Cyber Tactical Operations Center (C-TOC) is rolling onto campus for the RIT Computing Weekend Nov. 2-4. RIT Computing Weekend will have an extra special visitor—the new IBM X-Force Command Tactical Operation Center (C-TOC), which will be making its first visit to a university as part of the Nov. 2–4 event. 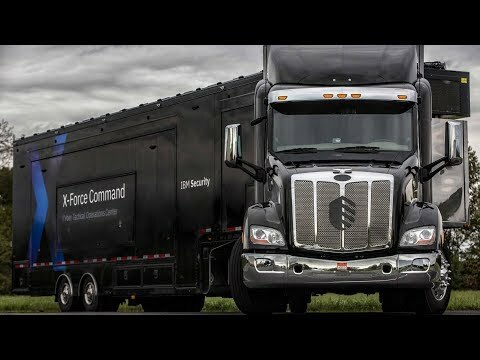 IBM recently announced the C-TOC, the industry’s first fully operational Security Operations Center on wheels, capable of traveling onsite for cybersecurity training, preparedness and response. Housed in a tractor trailer, the center will visit RIT Nov. 2 before continuing its tour around the U.S. and Europe, running incident response drills with clients, providing on-demand cybersecurity support and building cybersecurity awareness and skills with professionals, students and consumers. Invited cybersecurity students and experts will also have a chance to tour and test out the IBM C-TOC. 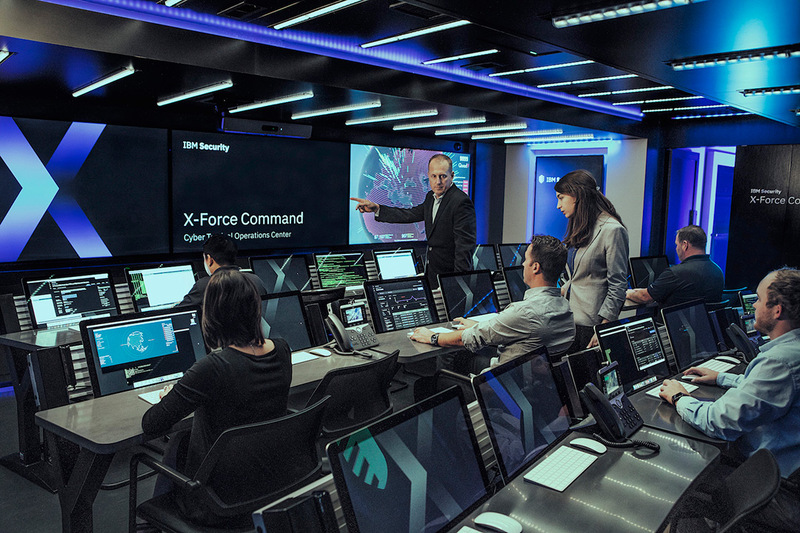 Participants will get the opportunity to immerse themselves in real-world attack simulations with IBM experts and experience how different parts of an organization must work to respond to an attack under realistic, high-pressure scenarios. As part of the RIT Computing Weekend, RIT will host teams for the nation’s 10 best cybersecurity colleges to face off in the fourth annual National Collegiate Penetration Testing Competition (CPTC). The competition is the largest collegiate contest focused on offensive security, which teaches students to put themselves in the mindset of a hacker in order to find security holes in a mock company’s infrastructure, while also recommending steps on how to address those flaws. A major goal of the computing weekend and the IBM C-TOC is to build interest in cybersecurity careers among younger generations and help address the growing workforce shortage. There is an anticipated shortfall of nearly 2 million cybersecurity professionals by 2022, according to a Global Information Security Workforce study. Barlow and experts working with C-TOC also hope to address the skills shortage by helping upskill current professionals in cybersecurity. The IBM C-TOC was revealed in October, and recently visited the National Mall in Washington, D.C., where it provided cybersecurity awareness training to congressional staff and other public officials. It is modeled after Tactical Operations Centers used by the military and incident command posts used by first responders. RIT is nationally recognized, having been designated as a National Center of Academic Excellence in Information Assurance Education and a National Center of Academic Excellence in Cyber Defense Research by the National Security Agency and the Department of Homeland Security. In 2012, RIT broke the mold of traditional cybersecurity education by creating the first academic department devoted solely to computing security. To read more about the IBM Security Operations Center, go to the IBM News Room. For more information on the Collegiate Penetration Testing Competition, go to nationalCPTC.org.